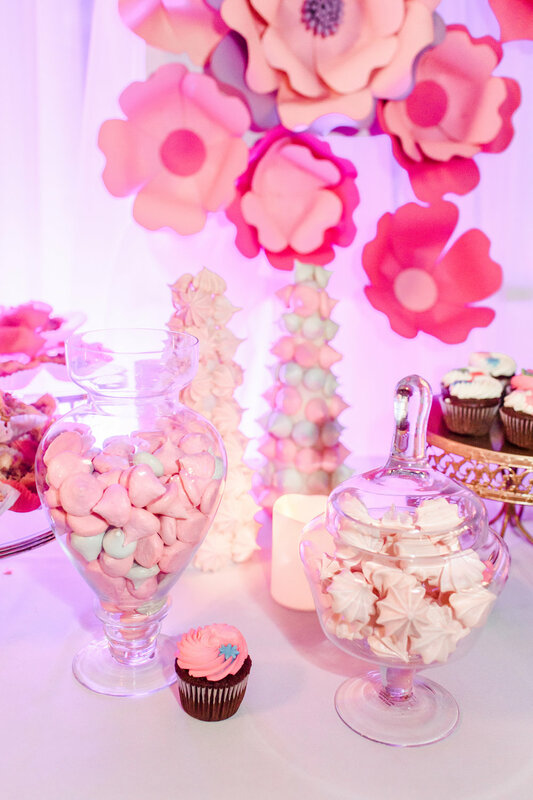 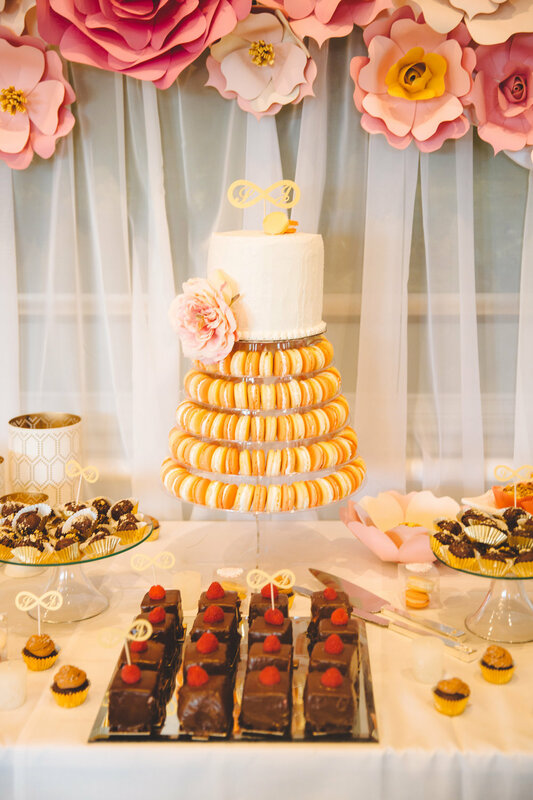 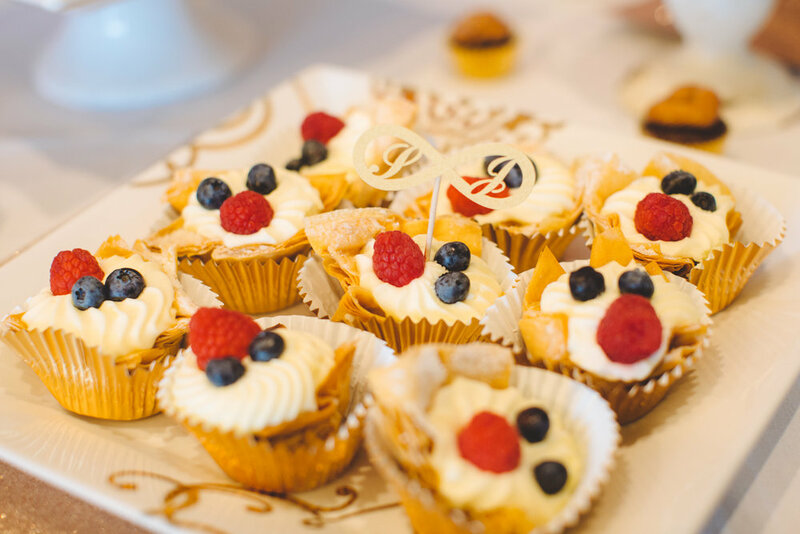 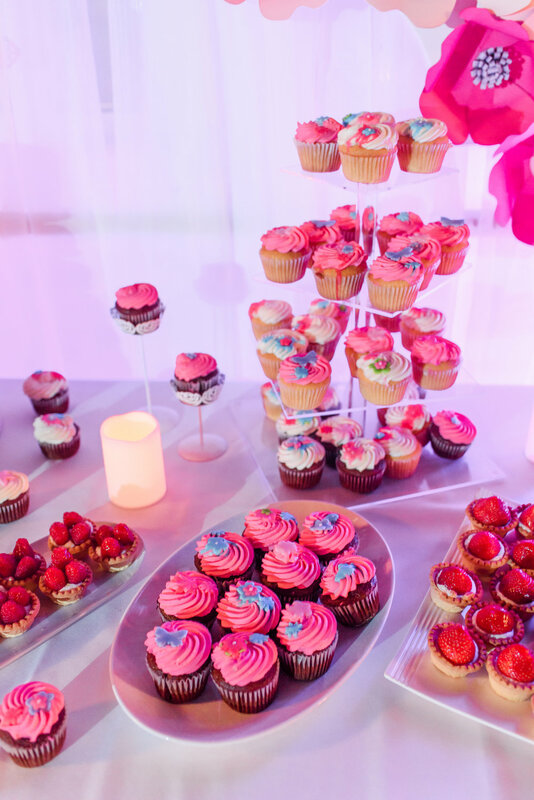 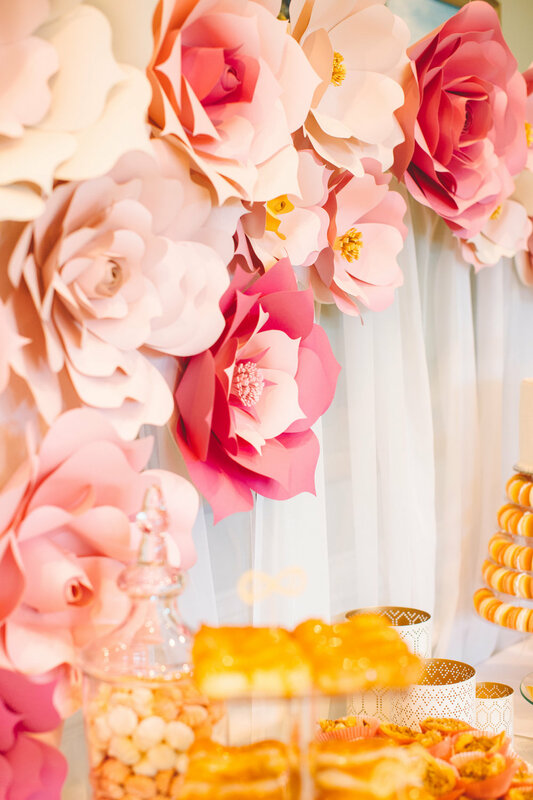 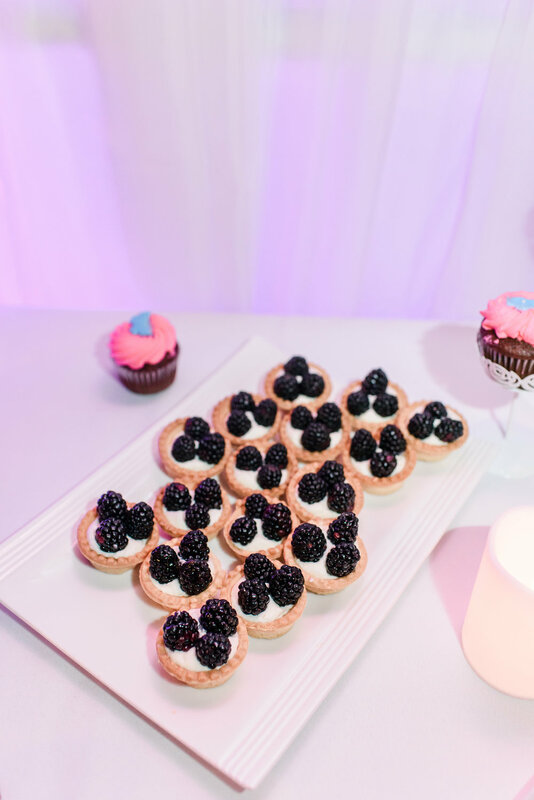 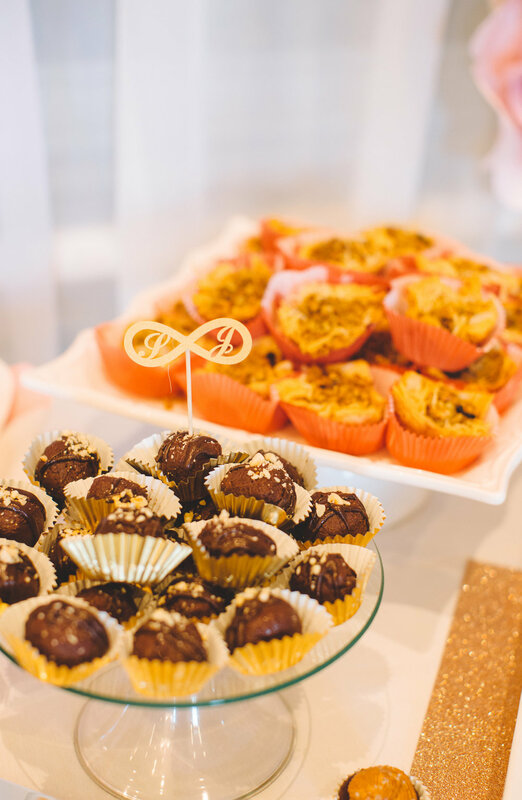 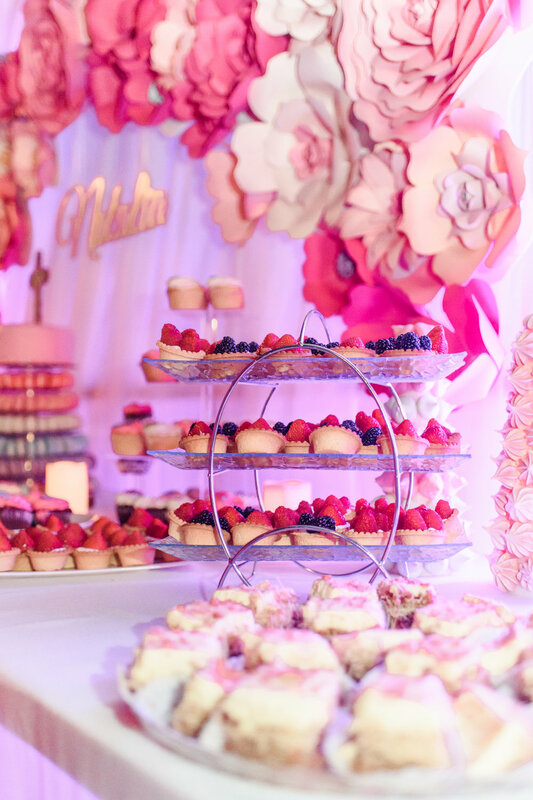 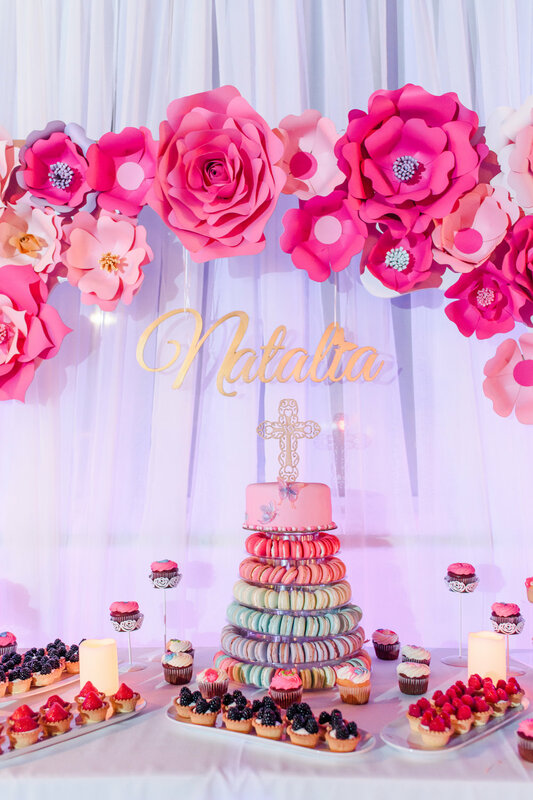 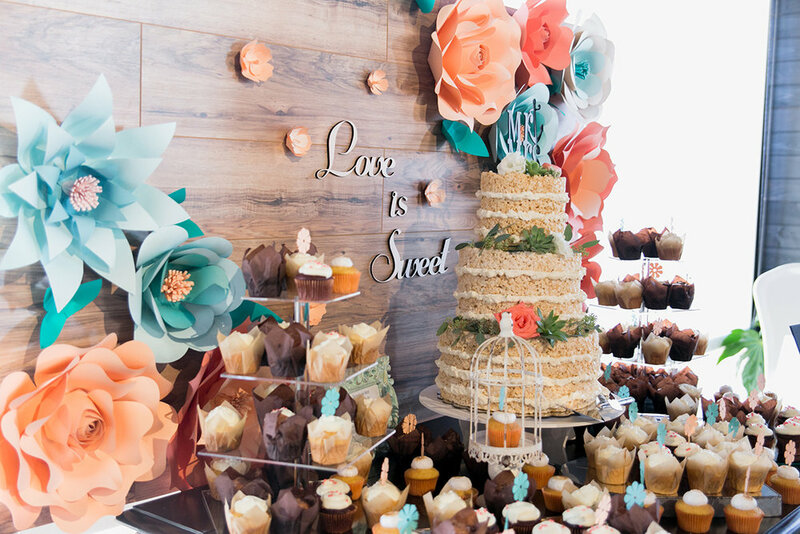 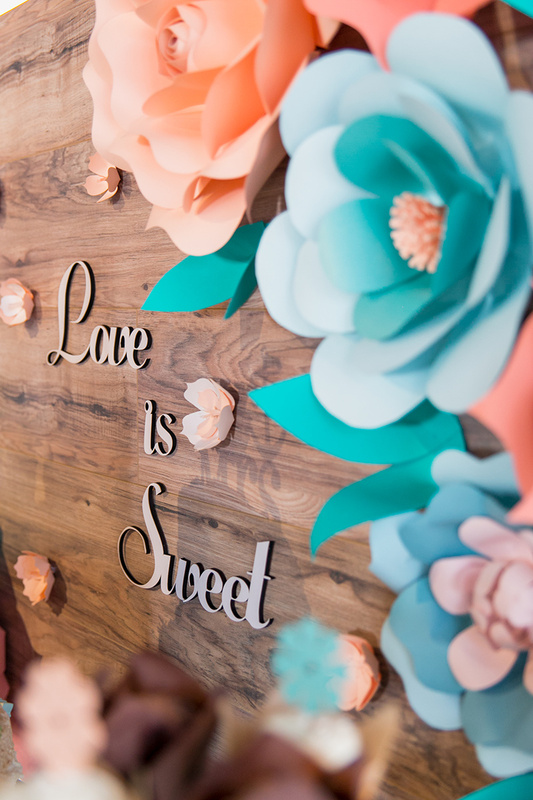 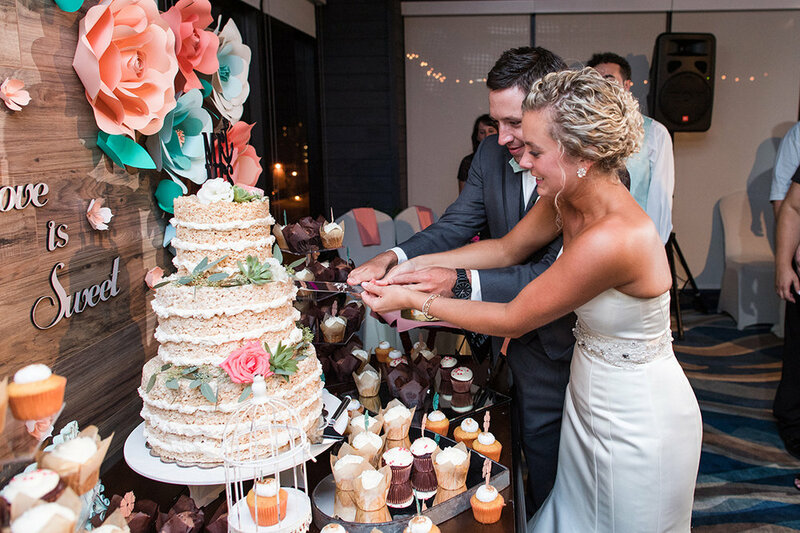 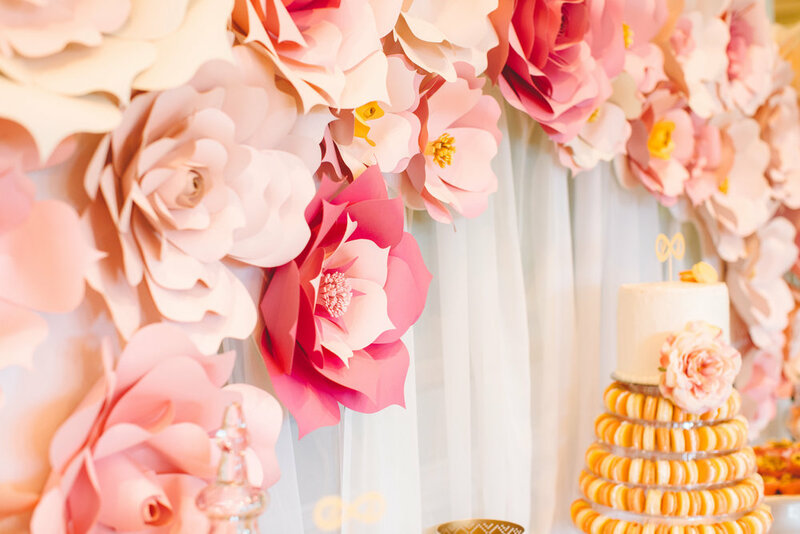 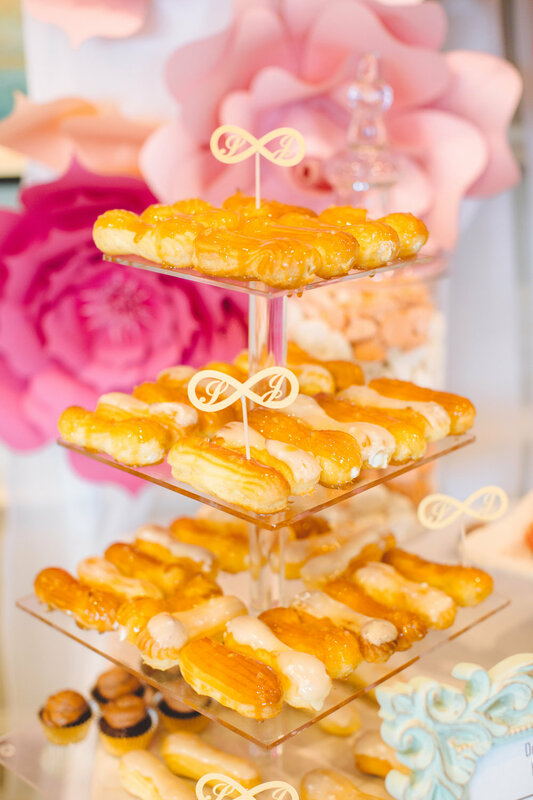 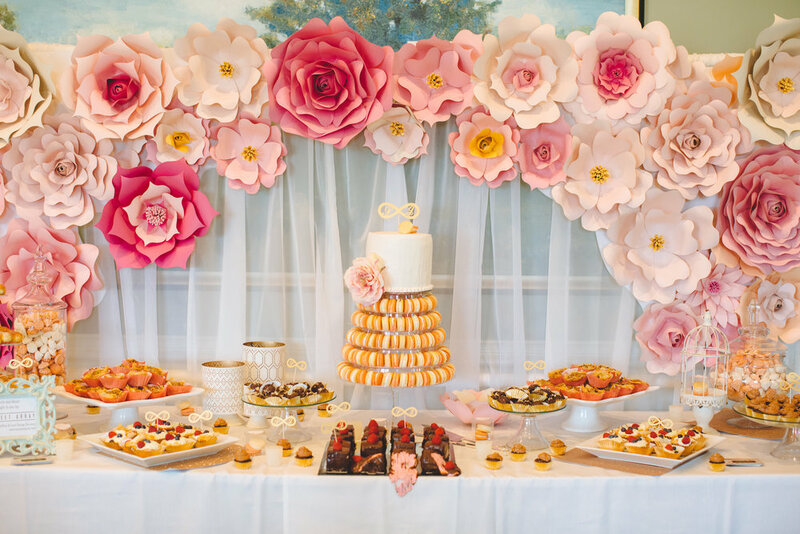 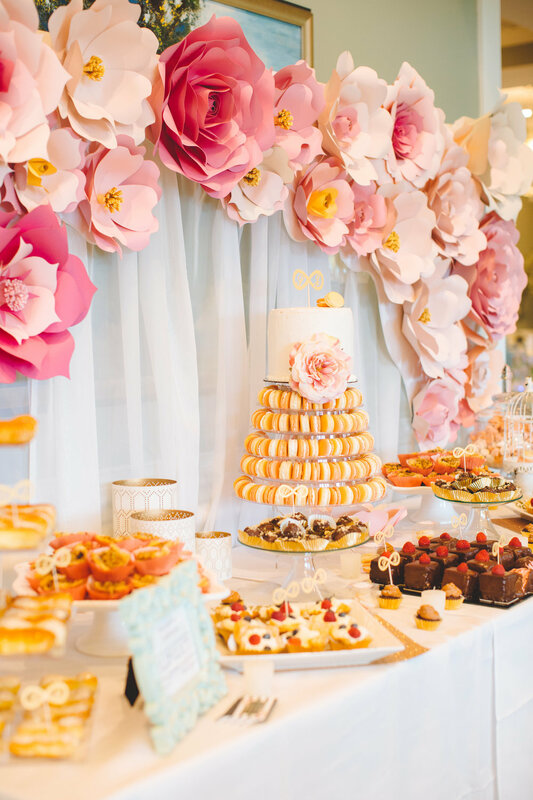 A sea of gourmet cakes and pastries beautifully styled to your event's theme is not just a backdrop to gorgeous photos, but the centerpiece of your event. 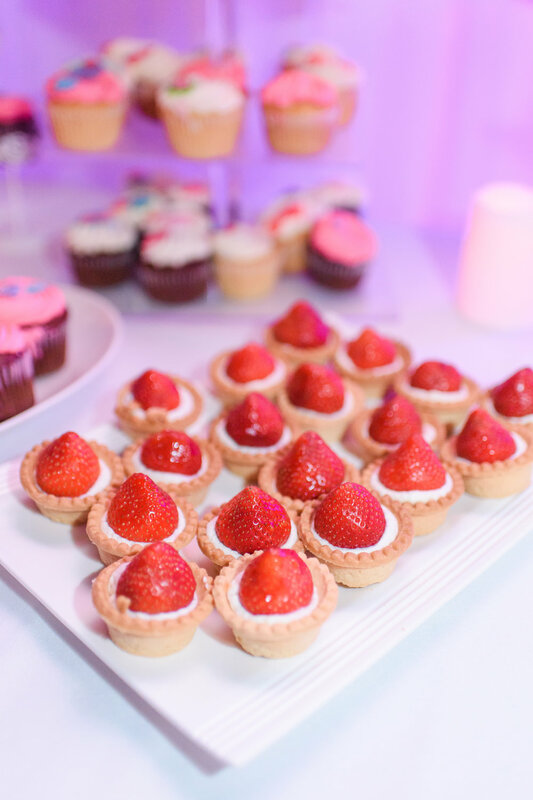 We offer build-your-own packages for our decadent dessert buffets. 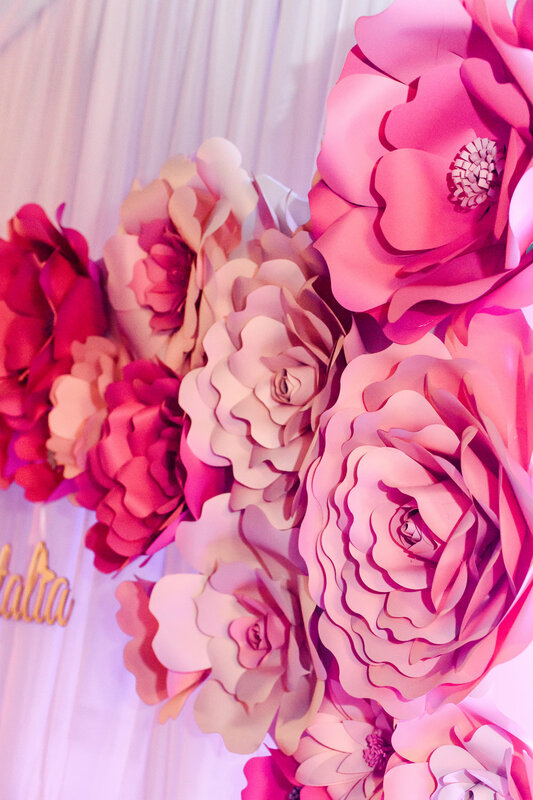 Each package is 100% serviced by our design team. 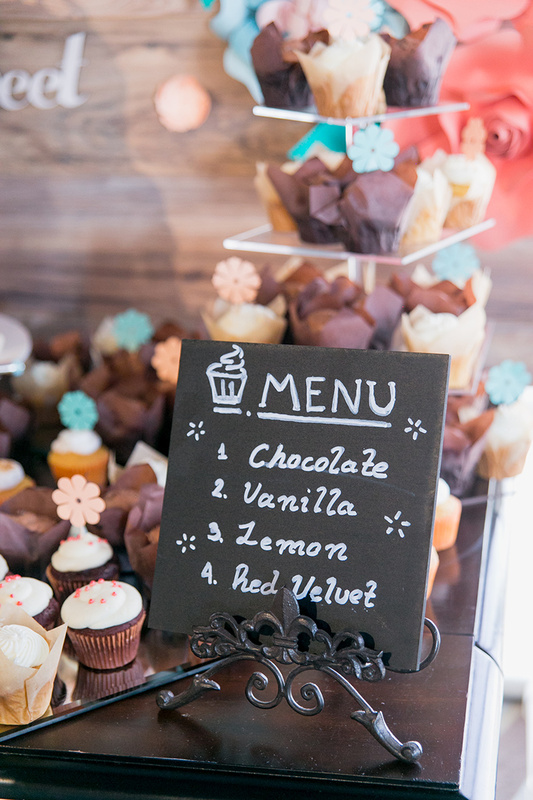 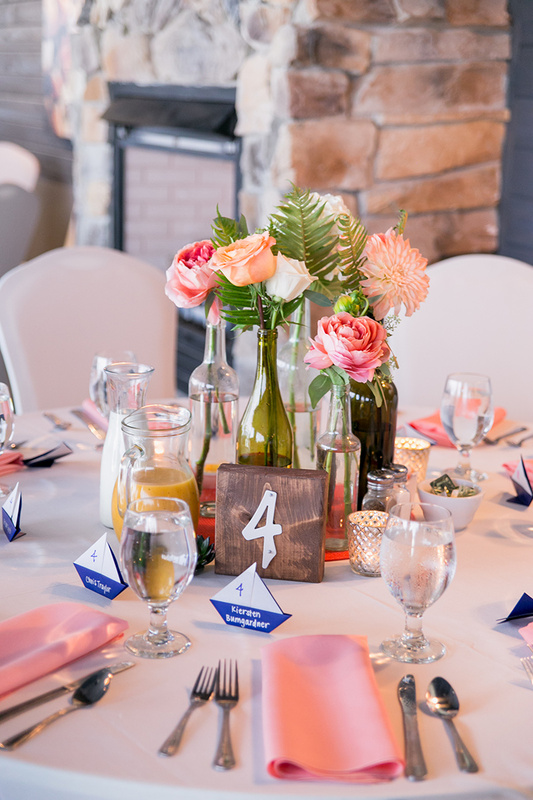 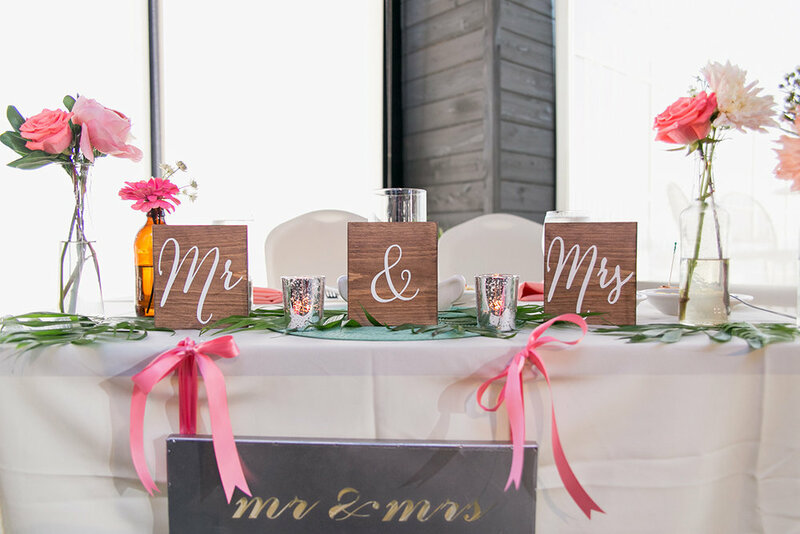 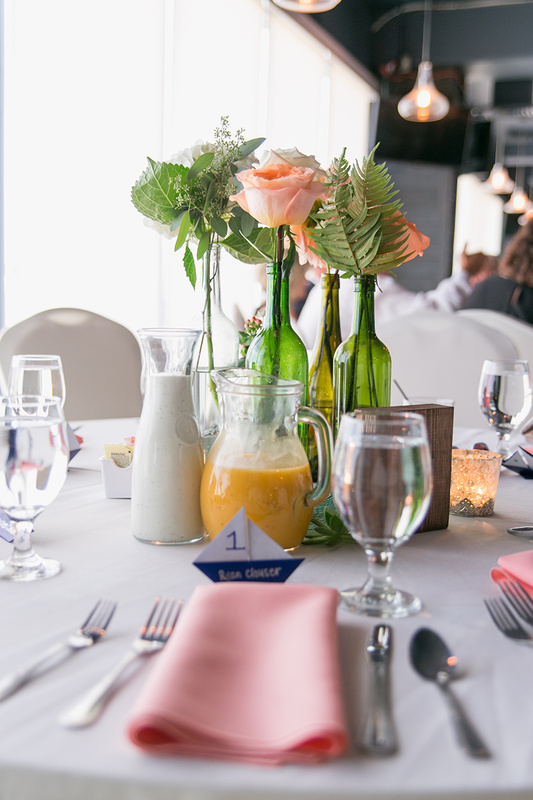 Easily customizable as your event requires. 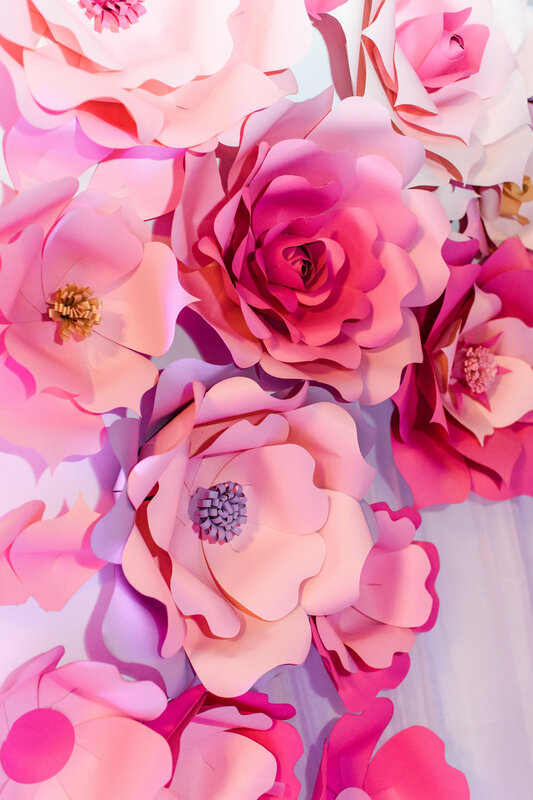 See some of our previous work and themes.